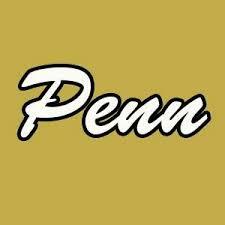 Andy Doty bolted past the Elkhart Central defense for touchdown runs of 15, 60 and 75 yards to lead the Penn Kingsmen to a 35-0 victory against the Blue Blazers in Junior Varsity football action on Saturday, Sept. 10. Trenton Horvath stung the Blazers for a 70-yard touchdown run. Jeffrey Pawlik connected to Brock Boynton for a 10-yard TD pass. Caleb Serwatka kicked five extra points.